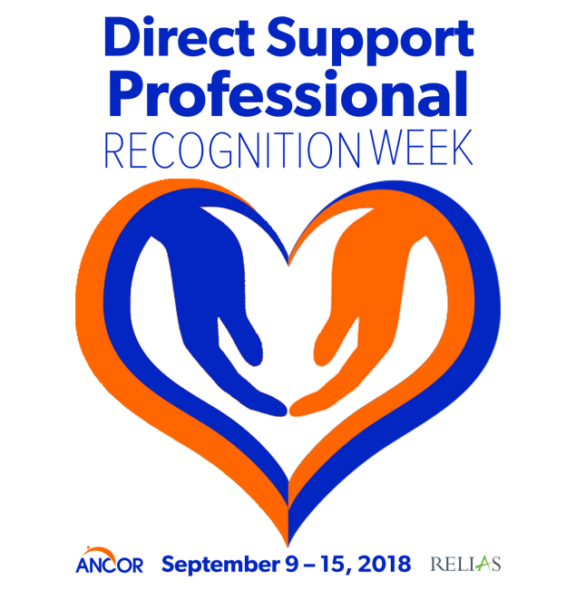 To recognize the accomplishments and contributions made by direct support professionals to the lives of people with disabilities, the Occupational Development Center (ODC) and the Minnesota Organization for Habilitation and Rehabilitation (MOHR) support Direct Support Professional (DSP) Week, Sept.9-15, 2018. ODC employs 90 DSPs to serve over 700 people in nine communities throughout northern Minnesota. “I would like to thank our DSPs at the International Falls division for their hard work and dedication. We also appreciate the business community and Koochiching County for supporting individuals served by ODC. Our DSPs would not be able to accomplish this important work without the support of this community!” said International Falls Division Manager Tonya Carlson. With more than 100 disability service providers across the state, MOHR’s mission is to promote and strengthen employment and life engagement opportunities as chosen by persons with disabilities.